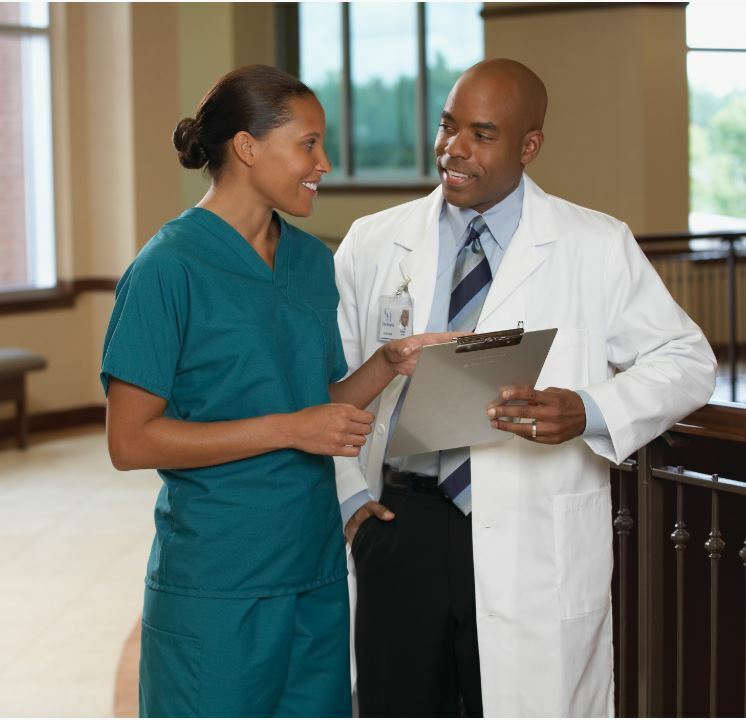 Encompass is committed to providing you with a wide array of fashionable and functional professional apparel for your healthcare staff. 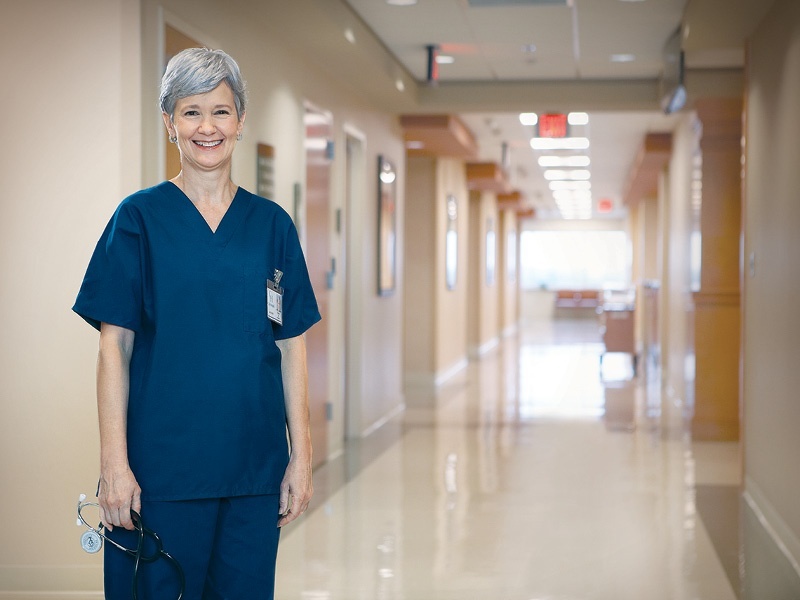 We feature high quality apparel designed for virtually every point of care your medical and facility staff will encounter. 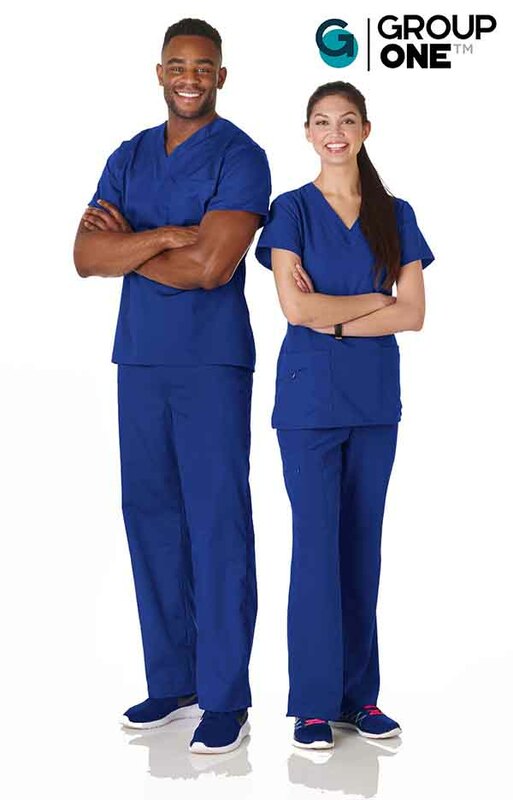 From stylish and fashionable staff apparel to basic utility scrubs, classically styled lab coats to fluid protective lab apparel, Encompass has the right answer for your staff apparel needs. All of the items on this page can be found in our latest Laundry and Linen catalog. Synergy™ professional apparel perfectly blends durability and value with a fashionable variety of styles and colors. All styles are made of Synergy™ fabric, a durable blend that is comfortable, opaque and quick drying. Synergy fabric is a polyester/cotton blend that offers minimal shrinkage and is fade and wrinkle resistant. The features of Synergy professional apparel make it an ideal choice when laundering and processing performance are your number one priority. A stain release finish on the wrinkle resistant polyester/cotton blend fabric keeps the garment looking crisp while maintaining its color, brightness, and texture. 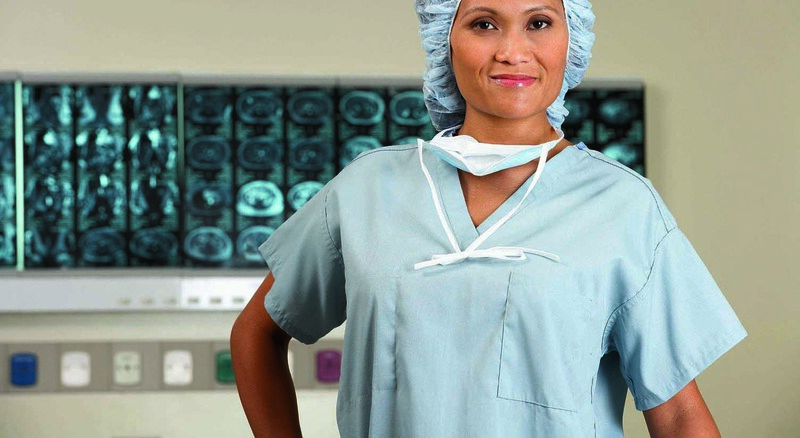 Tight-knit sleeves aid in reducing the dispersion of dead skin scales or squames into the OR and hospital air. Click here to see more info on our long-sleeve staff apparel. Essentials™ staff apparel is made from a lightweight yet durable cotton/polyester fabric and is designed for comfort and breathability at a cost-effective price. Additionally, to ensure colorfastness wash after wash, Essentials™ apparel is disperse vat dyed. 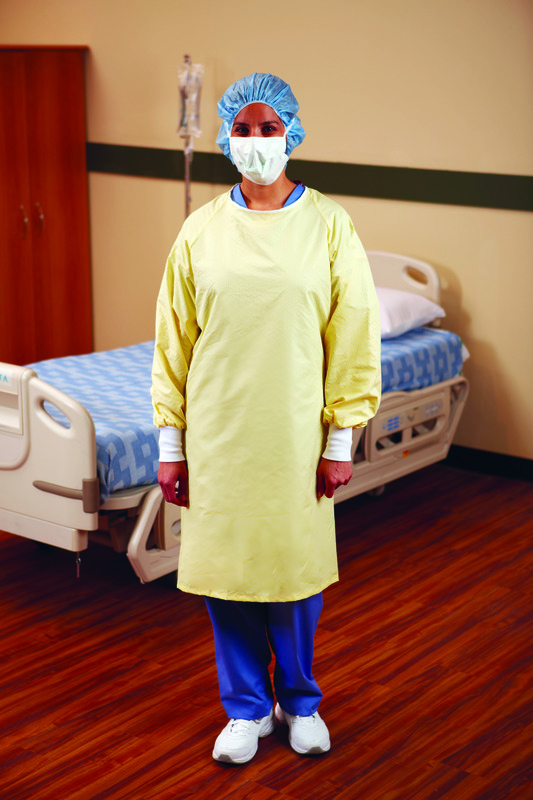 Encompass Delivers Protection, performance and comfort in our lab apparel lines. Our reusable labcoats are the perfect blend of style and function, while performance fabrics enhance the multiple product features and benefits. 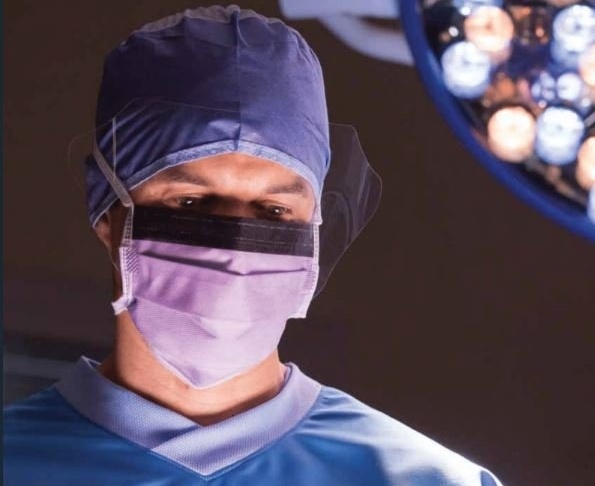 Along with the quality Essentials™ and Merit™ lab coat lines, we proudly feature on of the most recognized names in healthcare apparel, Meta® Labwear. The PerformanceRX® line from Meta® includes several styles with performance properties powered by X-Static® fabric technology. X-Static permanently bonds textile fibers with a layer of 99.9% pure metallic silver to create an antimicrobial shield that inhibits the growth of bacteria and fungi directly on the surface of the fabric. 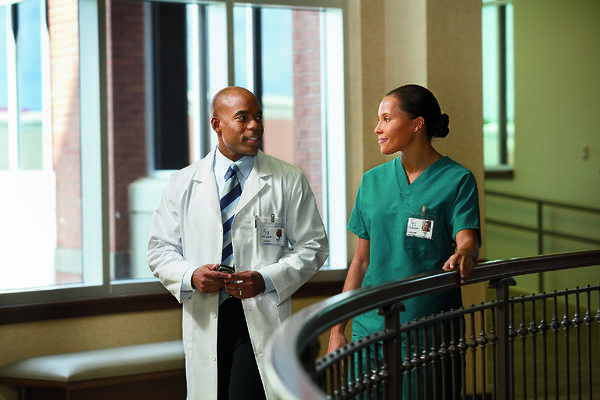 PerformanceRX labcoats also deliver superior comfort by regulating temperature, eliminating odors and reducing static build-up. 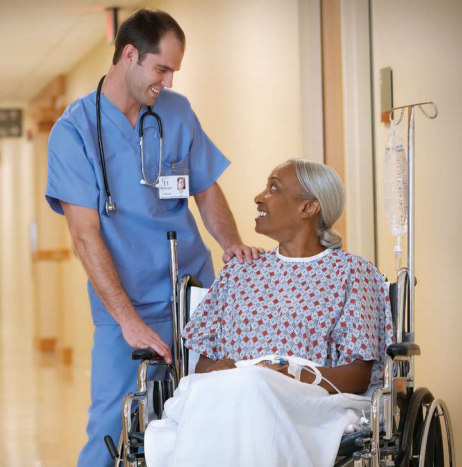 Click here to visit our Infection Prevention Pages. Click here to visit our OR Gown Pages. 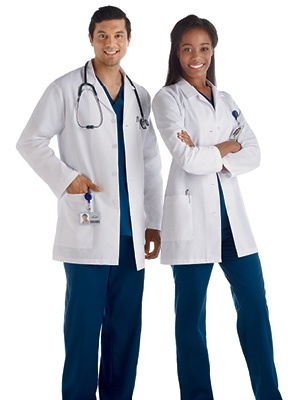 Looking for help on a staff uniform program for your facility or system? 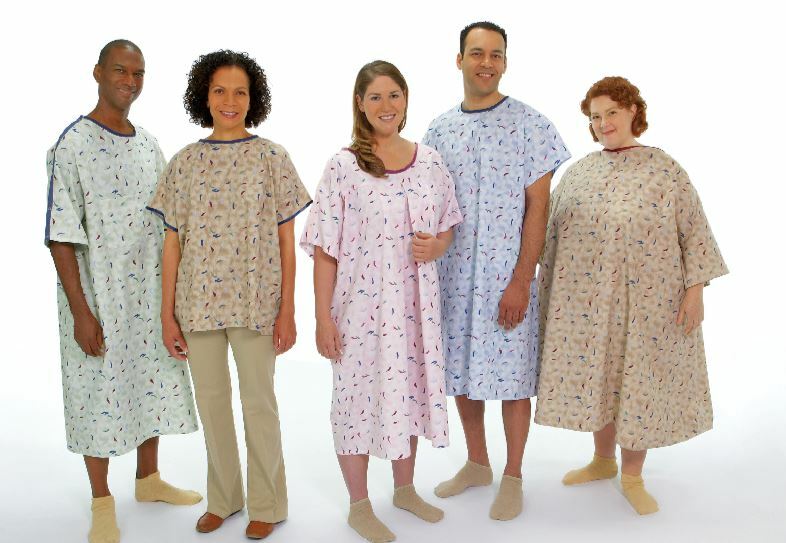 Encompass patient apparel products are the perfect combination of style, durability and function. Our quality fabrics, superior weaves and unique designs ensure that every product we offer will maintain its brightness, color and texture, while preserving the modesty of you patients. Our featured collections can be found below. 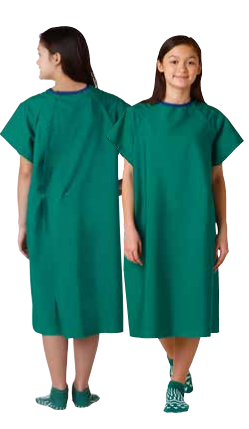 Learn how selecting the proper patient apparel can enhance your patient satisfaction scores. Kids want to be kids! That’s sometimes hard to do when they are in a healthcare setting, which can be scary and strange. Because we believe that everyone should feel safe and comfortable in their healthcare environment, we have developed a new line of pediatric apparel items to bring some familiarity back to their setting and allowing them to relax and focus on being themselves. 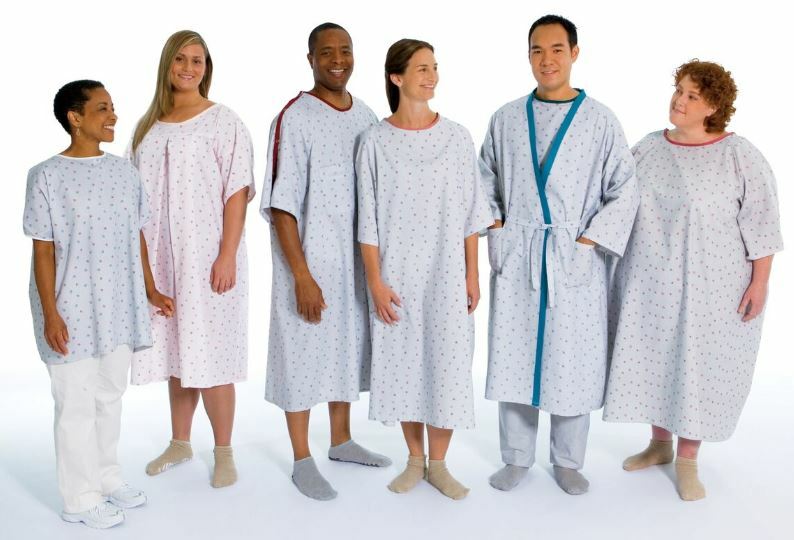 All pediatric gowns and pajamas garments are 100% polyester and meet all federal flammability regulations for children’s sleepwear. Four fun ways to brighten up your young patients' lives, by size. 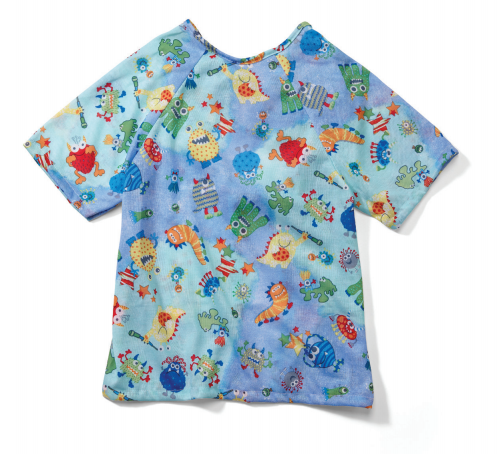 The Discovery Collection gowns and PJs were designed for ages 1 up through 12 years. 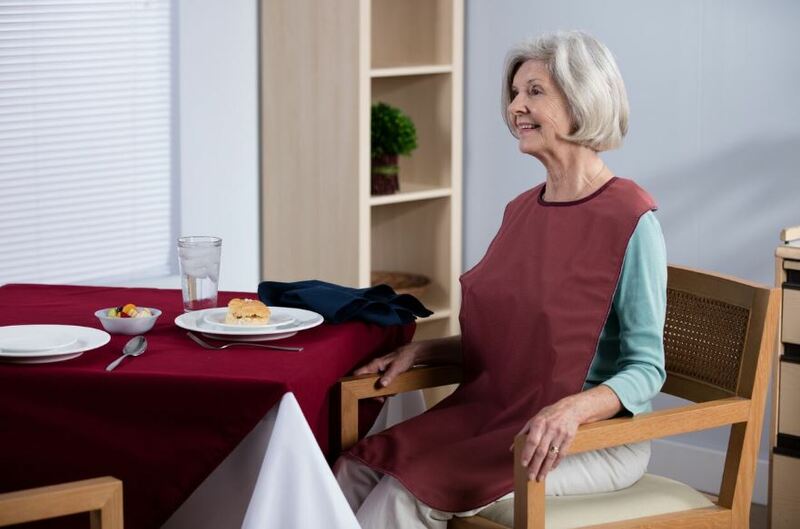 The easy color coordination within the set and with the solid color PJ Pants allows the caregiver to easily grab the correct size. Our Space Adventures line features fun and imaginative prints of koalas and kids in space. With a soft t-shirt feel, our comfort knit fabric displays these vibrant designs on solid color background that coordinate with the monochrome PJ pants. Safe and Comfortable pants to brighten up your young patients’ lives. They come in four vibrant colors to coordinate with our other print collections of pediatric apparel! Until now, kids had to roll the pant legs up if they were too long, or risk tripping with a too-long pant leg. Now, these new Trip-Free PJ Pants from Encompass, part of our Essentials™ Collection of pediatric apparel, offer cuffs at the leg openings to aid in trip and fall prevention.